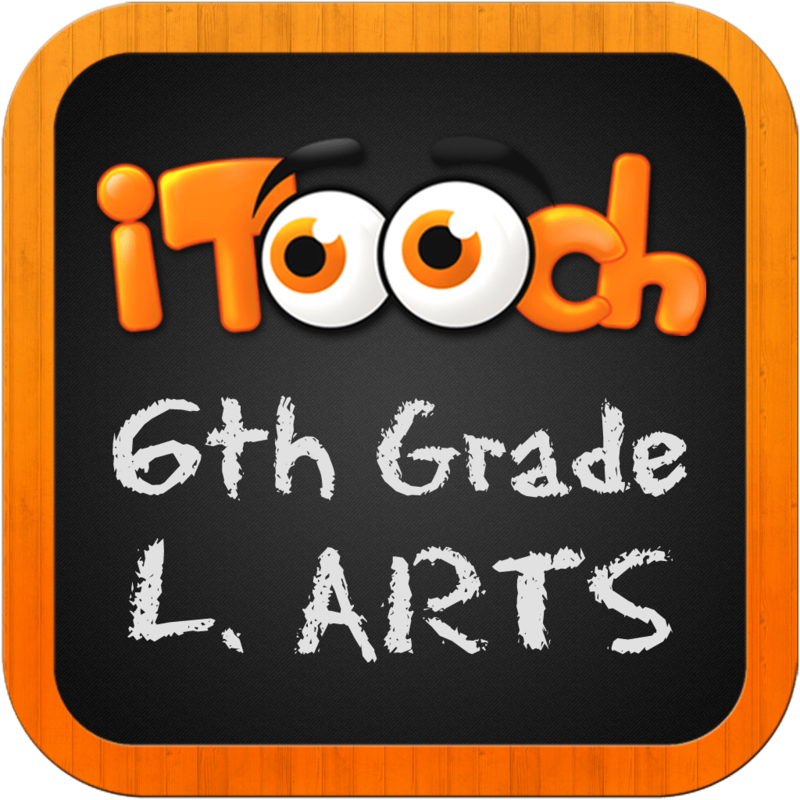 With more than 1,590 exercises, iTooch 6th Grade Language Arts is a new and fun way of practicing and learning Language Arts for 6th Graders. 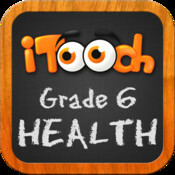 With more than 1,590 exercises, iTooch 6th Grade Health is a new and fun way of practicing and learning Health for 6th Graders. With more than 1,590 exercises, iTooch 6th Grade Math is a new and fun way of practicing and learning Mathematics for 6th Graders.